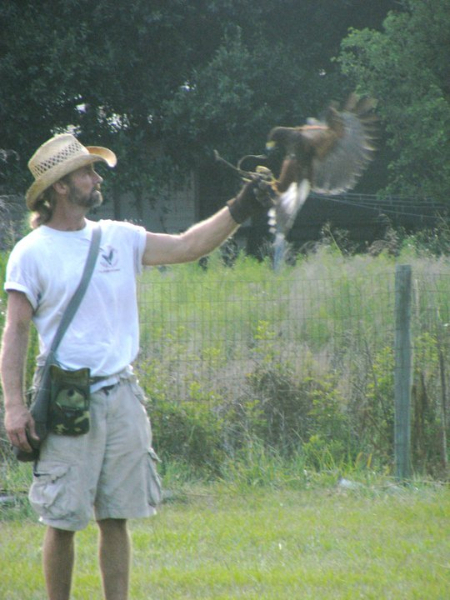 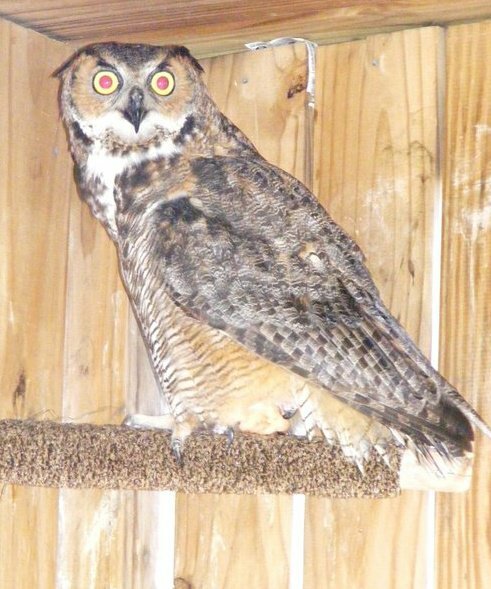 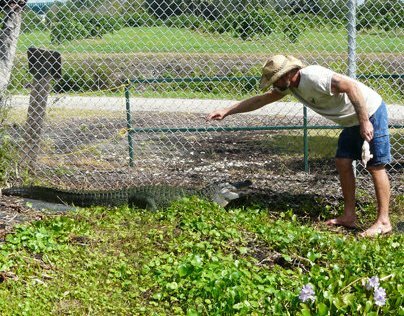 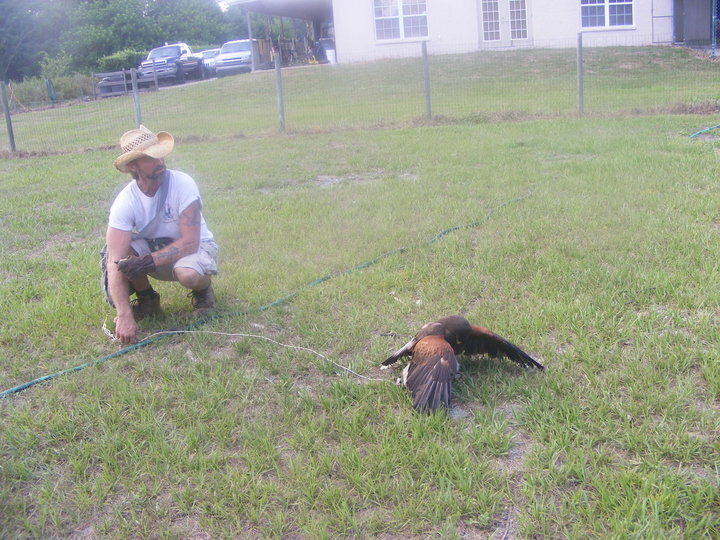 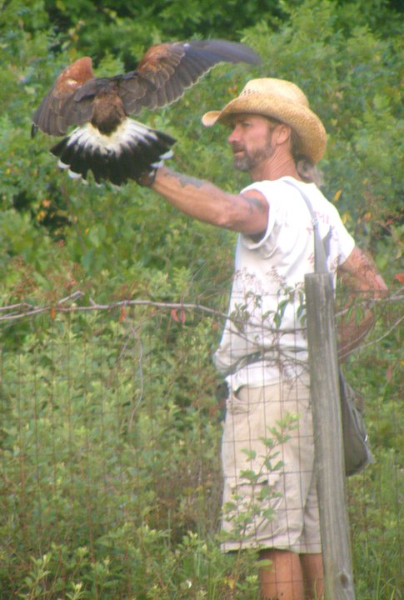 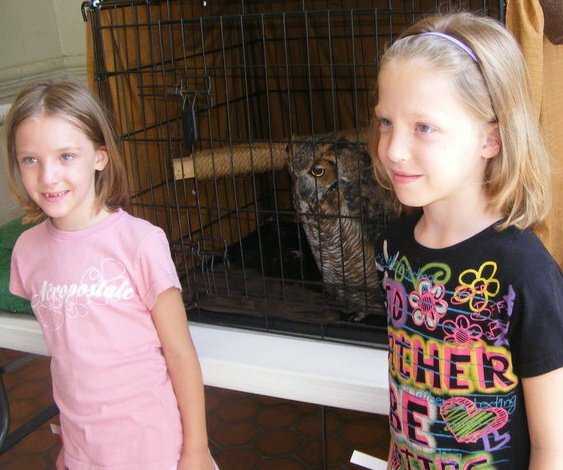 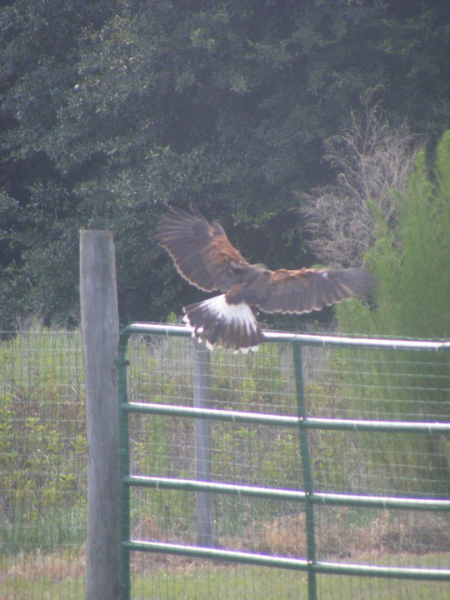 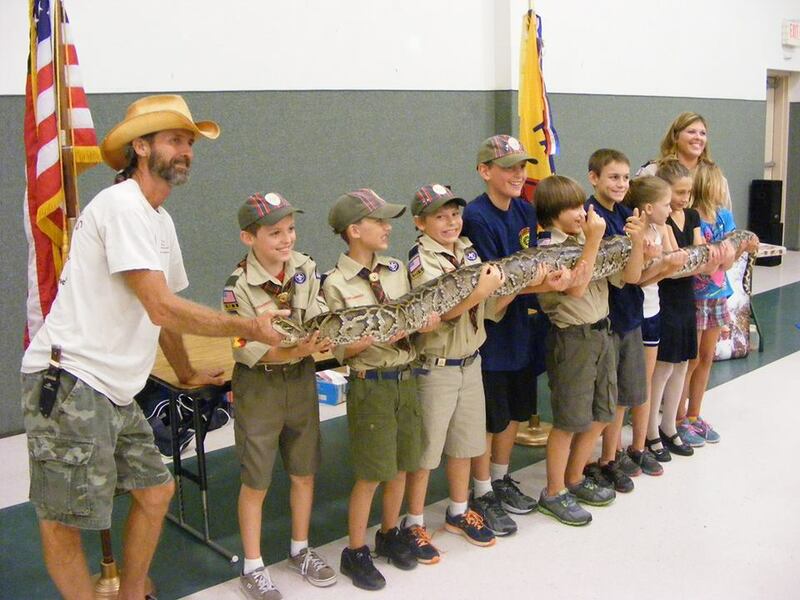 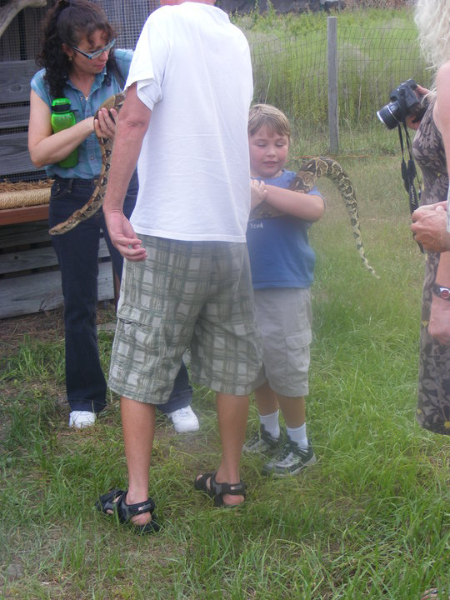 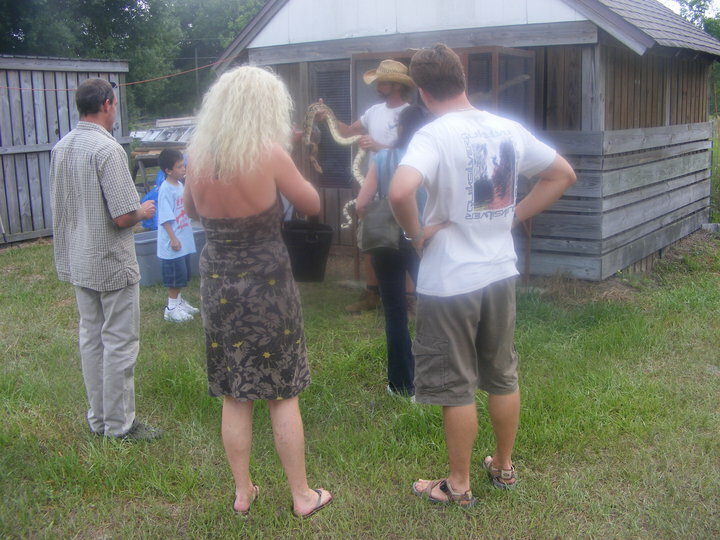 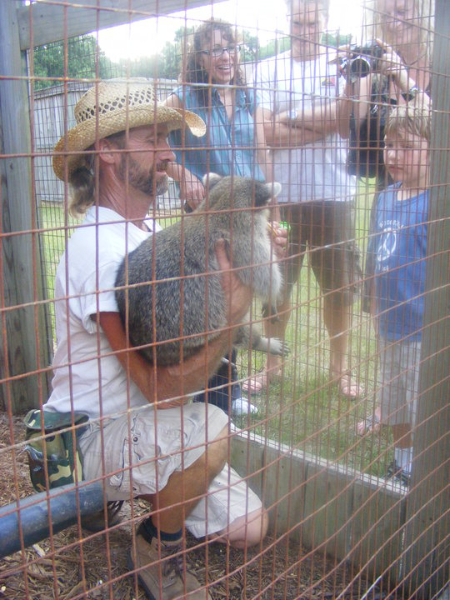 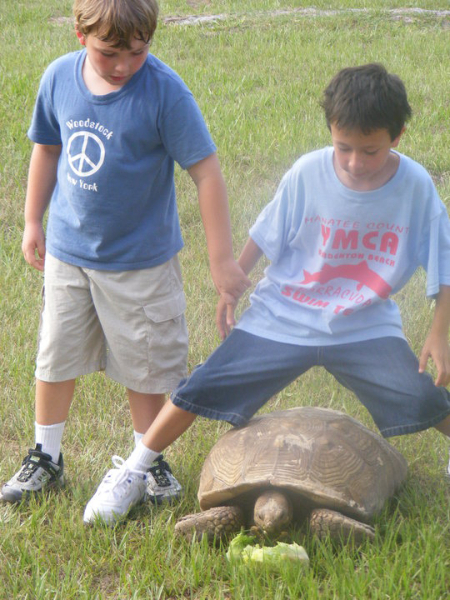 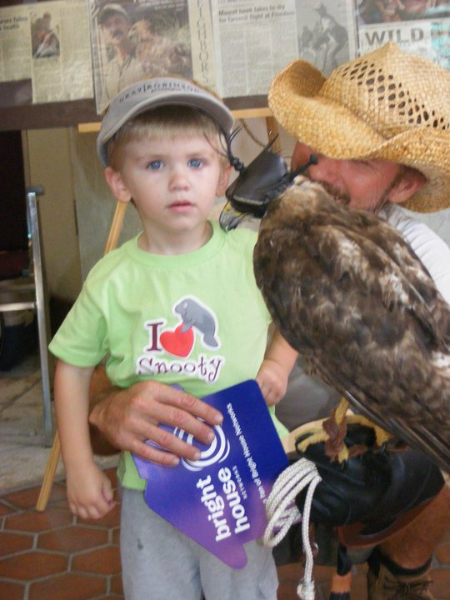 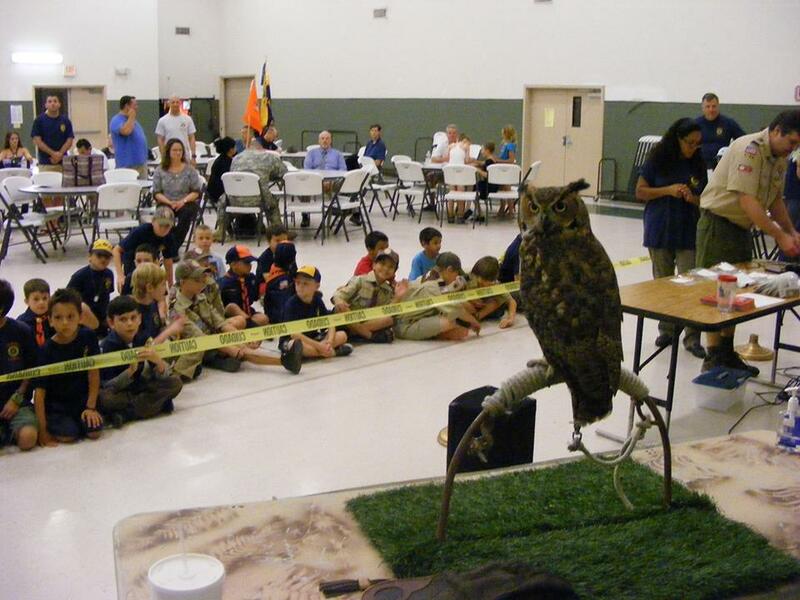 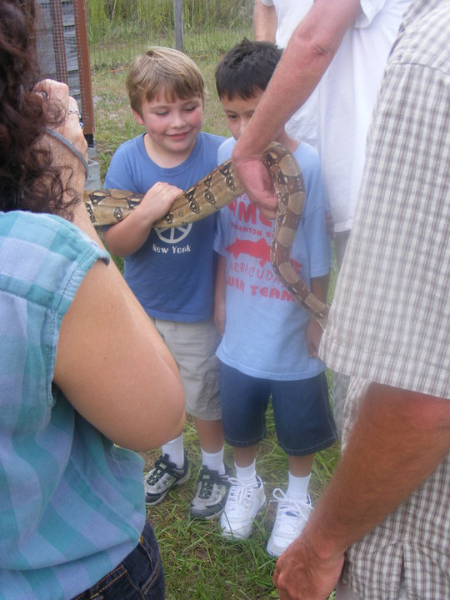 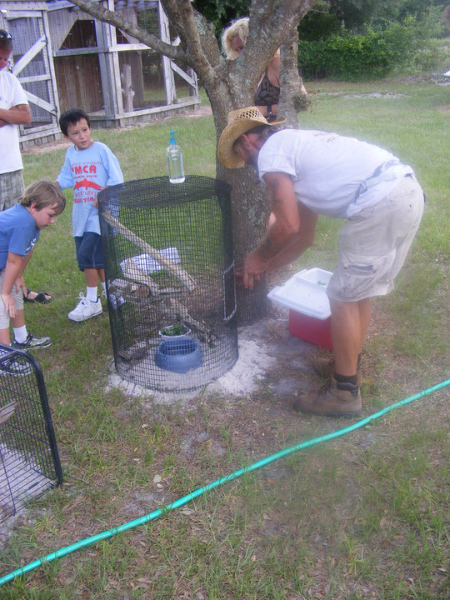 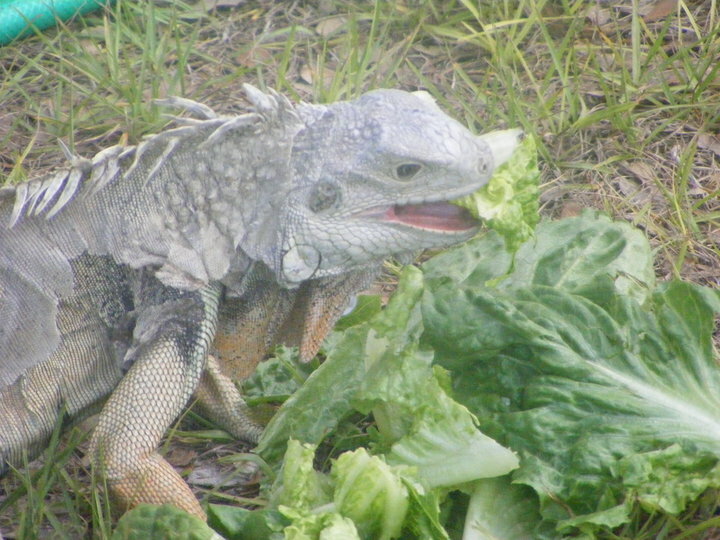 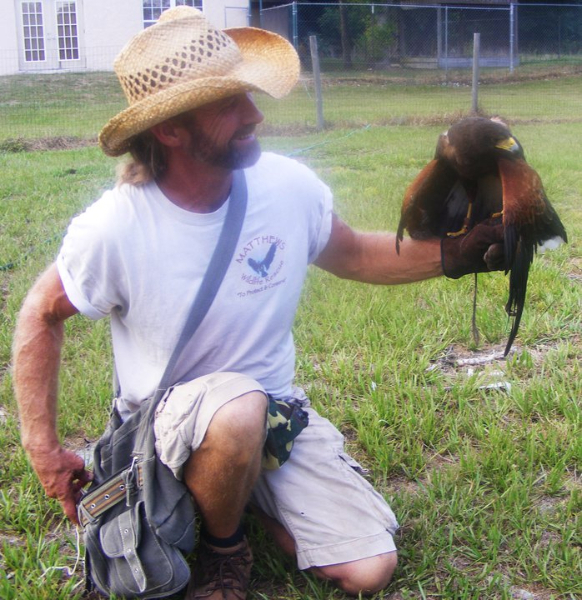 Contact us for up-close interaction with both native wildlife and invasive species. 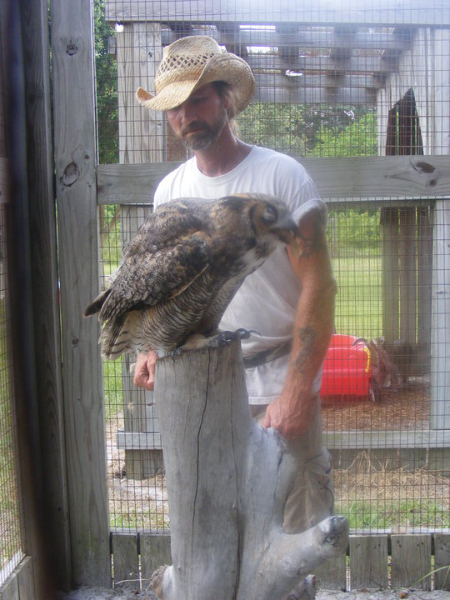 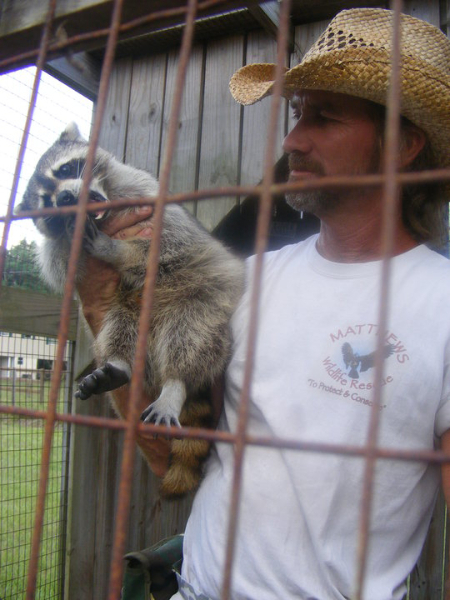 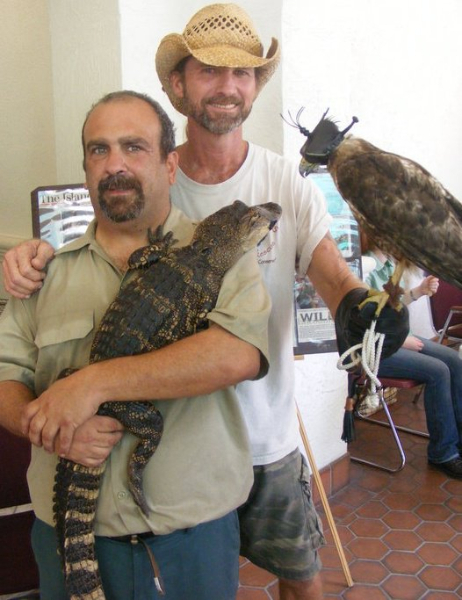 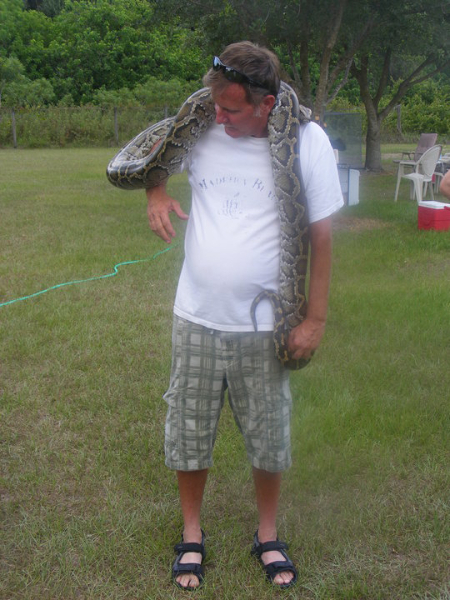 Contact Us for Wildlife Rescues, presentations or if you have a question concerning wildlife. 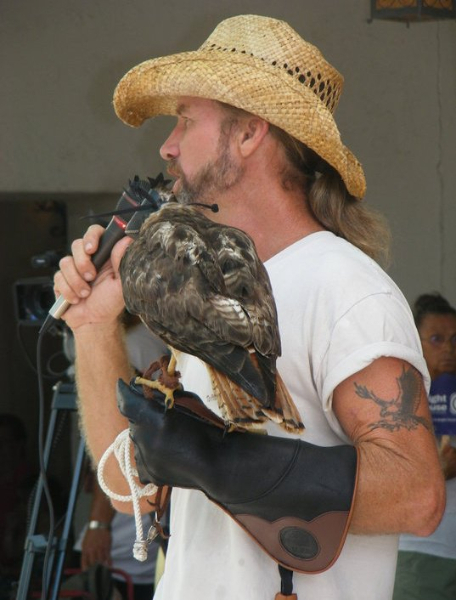 For more info call – 941-822-3272.